If you are looking for something that will offer you that sporty look, you are certainly in need of a uniquely designed beanie. The best thing about them is that they go well with any casual attire. 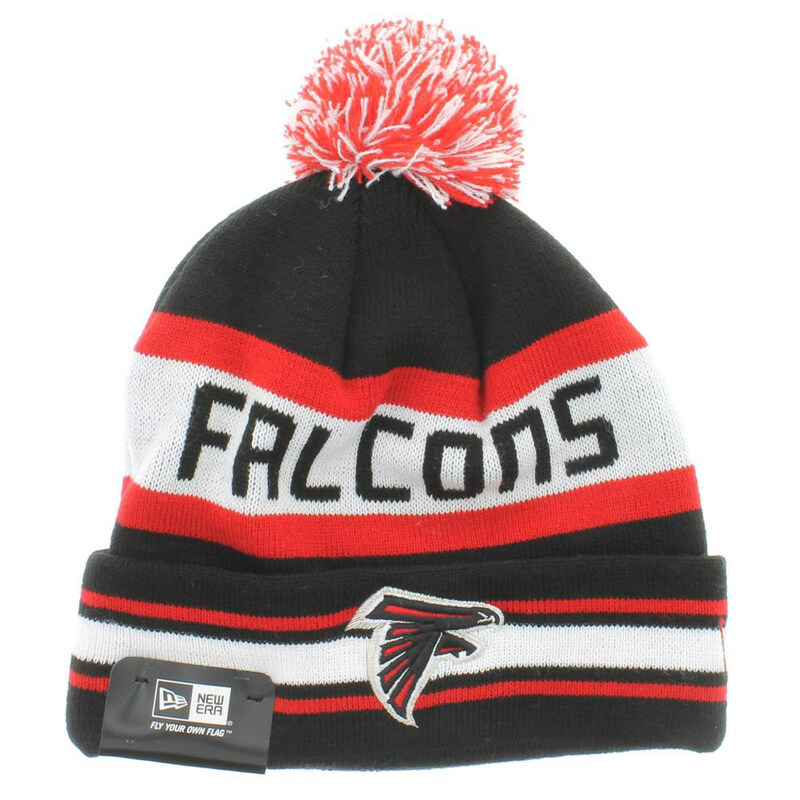 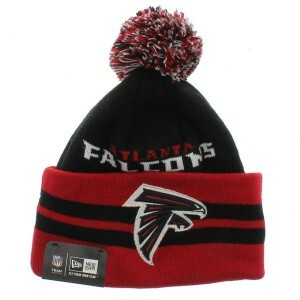 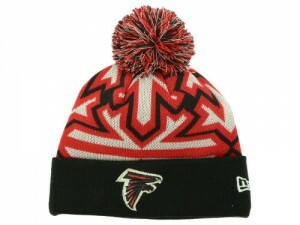 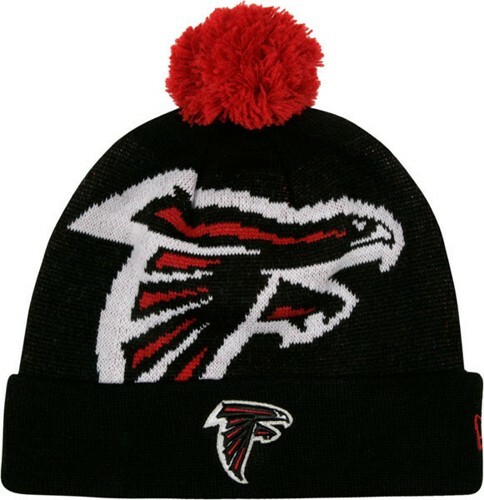 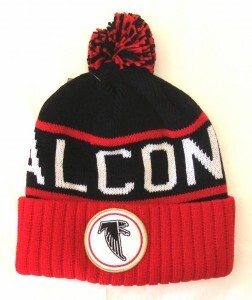 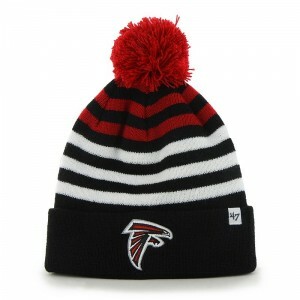 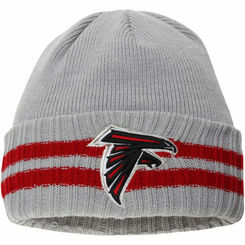 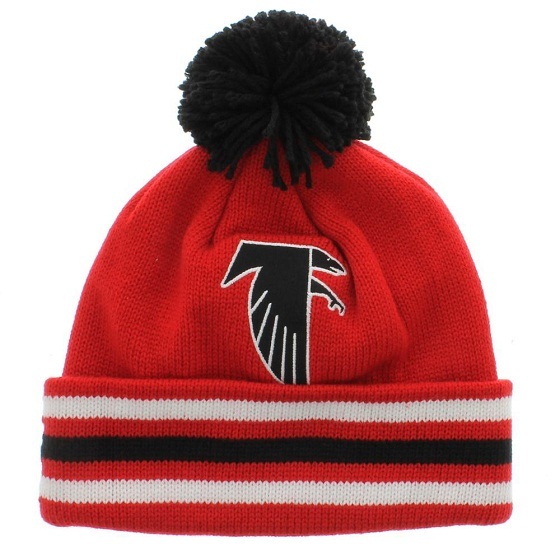 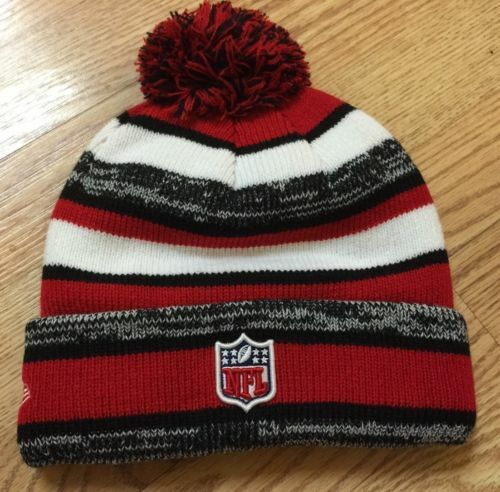 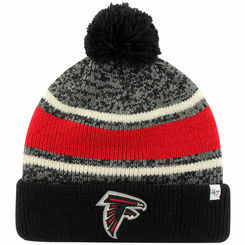 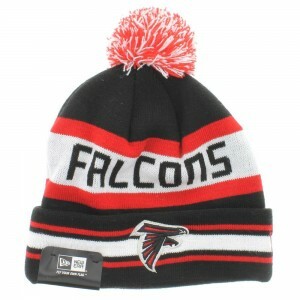 And, if a falcon sits on the front of your beanie, none would doubt your love for the Falcons. Match your beanie with matching jacket and a pair of jeans to get a funky look that will make you popular among Atlanta Falcons fans.